Welcome to the pediatric dental office of Morgan Evershed, DDS. 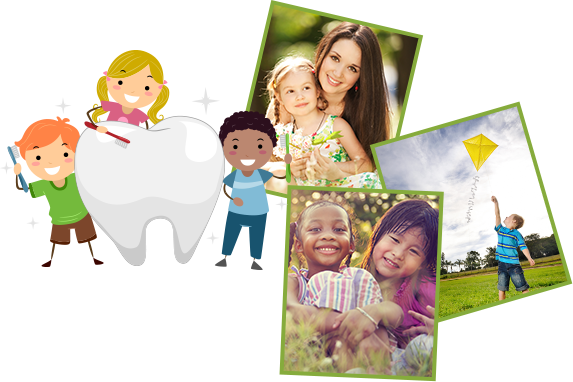 Providing specialized dentistry for children and adolescents in a "child-friendly" environment. 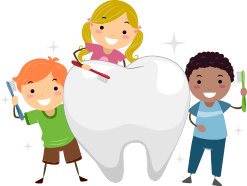 As pediatric dentists, we focus on preventitive care to help each child grow a healthy smile that will last a lifetime. 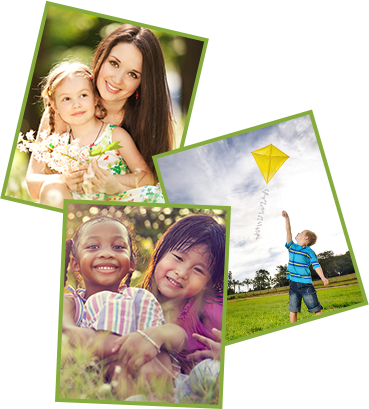 Serving infants, children, teens, and special needs in Sierra Vista, Cochise County and all of southeastern Arizona. and teens in the surrounding cities of Bisbee, Douglas, Fort Huachuca, and Benson, AZ.